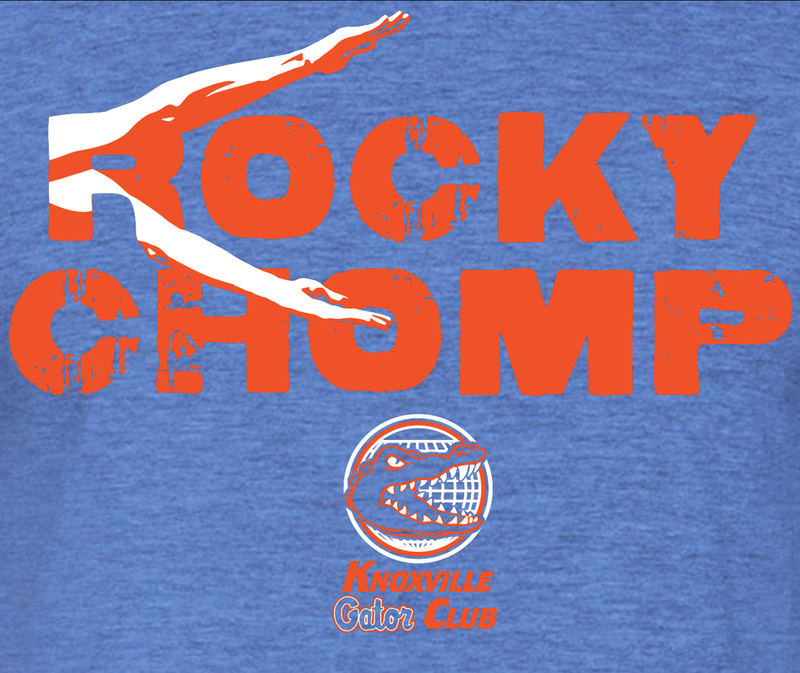 This is our official 2018-2019 Knoxville Gator Club T-Shirt. 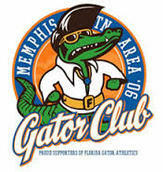 Features "Rocky Chomp" logo with a Knoxville Gator Club logo below. 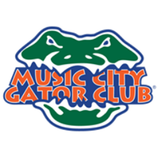 This logo is printed on a Heather Royal shirt that is a cotton/poly blend.